Welcome, June – We’re Ready! School’s out and the weather’s warming up – it’s time to get outside with the kids and enjoy the month of June! Our calendar is already full of inexpensive fun-filled events that Memphians of all ages can enjoy. Here’s a list of some of our favorites . . .
Bring the whole family – and your pet dog too! – to Overton Park’s Greensward for a day of free entertainment, music, fun activities, and delicious treats. There will be inflatables for the kids, events for dogs, food trucks, and even a quick lift in a hot air balloon! 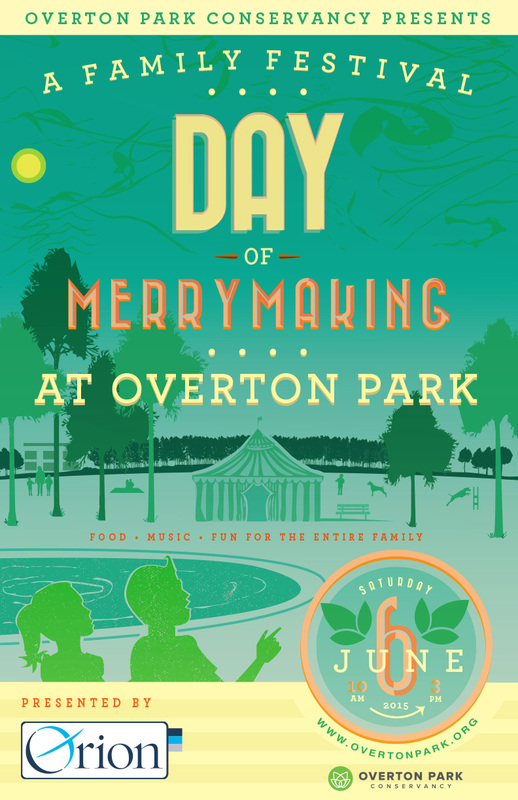 For all the details, visit http://www.overtonpark.org/merrymaking. Support the beautiful Wolf River Greenway by registering for their June 6th fundraising bicycle ride. The event starts at 7am, and benefits the Wolf River Conservancy and the Wolf River Greenway. For details and registration info, visit http://www.wolfriver.org/cycle-the-greenway. Welcoming all levels of runners, this 5K has many age groups, including kids – it’s a family affair that everyone will love! Support downtown Memphis’ Farmers Market and healthy living by registering today. 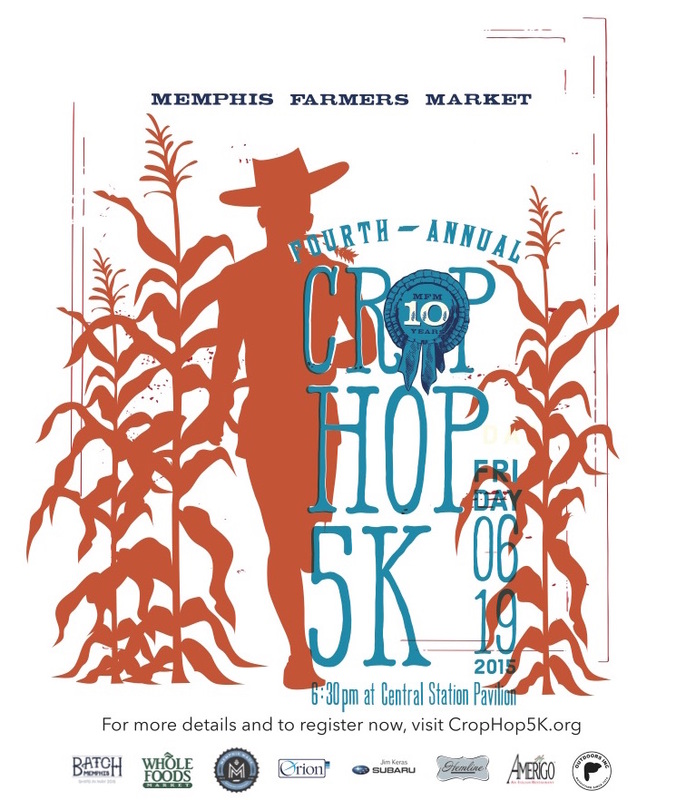 Details are at http://memphisfarmersmarket.org/events/crop-hop-5k/. Okay, so this one’s not outdoors, but it’s still a great summer tradition with Friday night double-features and matinee options if you have little ones! 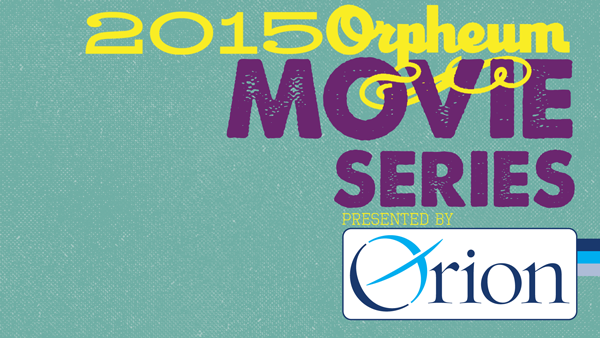 The Orpheum’s 2015 Summer Movie Series kicks off its fourth year on Thursday, June 4th. This year’s lineup includes a variety of fan favorites, classics, comedies, and family-friendly features. For a complete listing of shows and tickets information, visit http://www.orpheum-memphis.com/events/2015-summer-movie-series. The Levitt Shell’s free Summer Concert Series continues all through the month of June with a fabulously eclectic variety of acts, including Kristina Train, Jakubi, Seryn, Davina & the Vagabonds, Red Baraat, Black Violins, and much, much more! For a complete listing of performances, visit http://www.levittshell.org/calendar. Posted in June and tagged Family Events, Sponsorships, Summer. Bookmark the permalink.